Please kindly notice that the armband fits arm sizes of 10-3/4" to 16-1/8" in circumference. 1- Armband is compatible with iPhone 5, 5s, 5c, 4 and 4s (all of these without a case). 2- Armband is compatible with Samsung Galaxy S4 (without a case). 3- Armband fits ARM SIZES of 10-3/4" to 16-1/8" in circumference. I love running and needed a new armband to hold my phone. 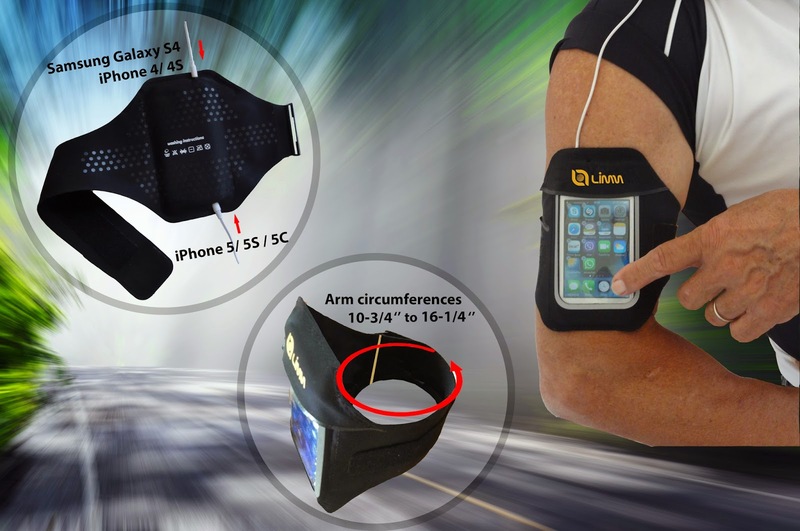 So when I was asked to review the Limm Sport Armband, I was very willing. The design is good and it seems well built. It's thin, flexible and lightweight. And, the clear window makes it easy to see my phone and use it while it's still in the case. I love that it is sweat and water resistant. It was easy to put on and it stayed on. The armband was comfortable and fit nicely, maybe a bit snug, but not to bad. I didn't have any problems with it slipping down my arm during my run. I also loved that I could fit my house in the key slot on the armband. That has become a lifesaver to say the least. I have a Samsung Galaxy S4, it does fit, it's a tight fit and I had to take my case off, but it works. Overall, I like this Limm Sport Armband and would recommend it. 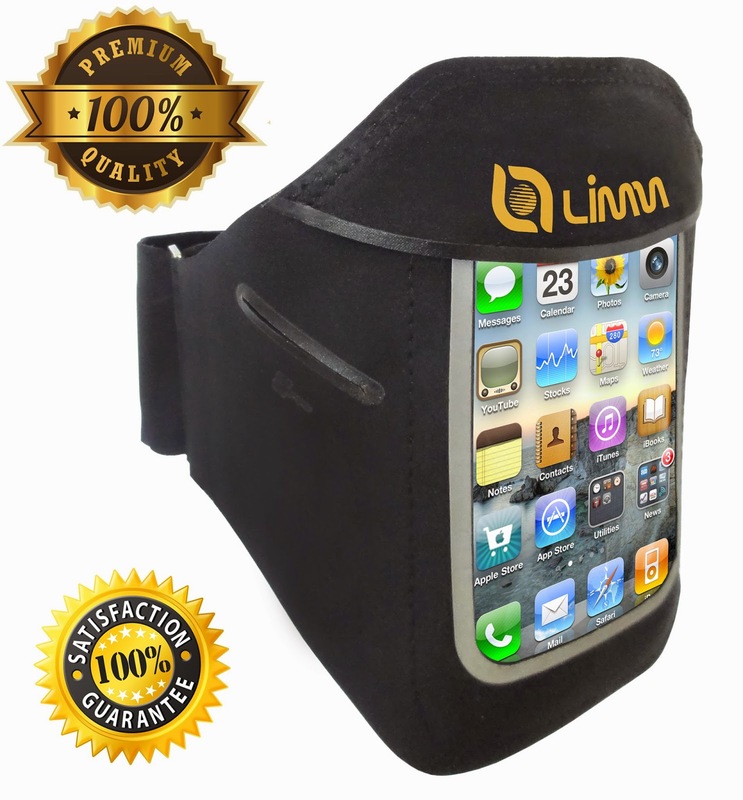 If you would like to try it out for yourself, you can purchase this Limm Sport and Running Armband right now from Amazon!